Are Your Businesses and Products Being Viewed as a Commodity? Are Your Business, Products and Services Being Viewed as a Commodity? Unique Branding. 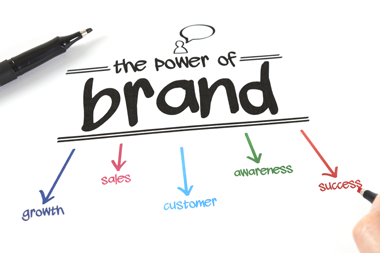 Establish a brand for your organization as well as the products and services your company offers. This brand is vital when it comes to marketing success. Unique Business Concept. How do customers see your business? How do competitors view your company? Do other organizations see your business as a capable competitor? A unique business concept can render your competitors insignificant and keep your business on top. Unique Marketing. It’s not about what your business does, but what your business does different. Show the world why your company’s products and services are better. Become an Industry Opinion Leader. Having a solid web presence through websites and social networks allows for prospective customers and patients to see you as a valuable expert. As Google and marketing executives state, “Content is king.” Our writers at BlueWater will create articles and blogs that will build your online presence. Do you publish weekly articles that would educate and influence customers to buy from you? Ask an employee: Why is your company better than your nearest competitor?